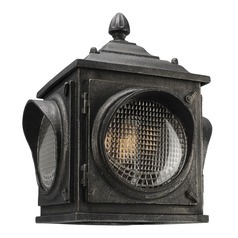 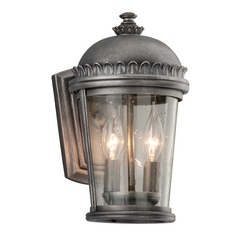 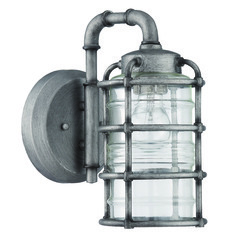 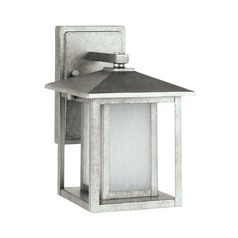 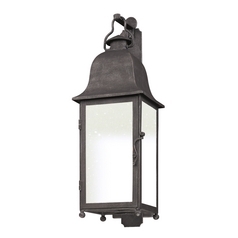 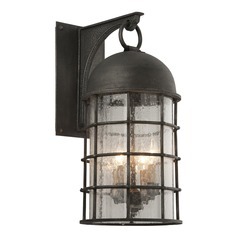 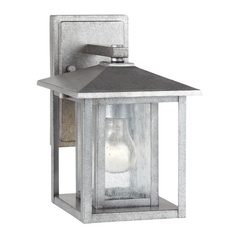 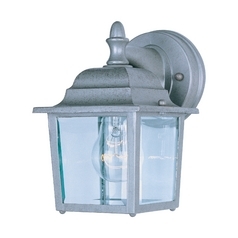 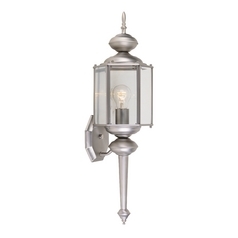 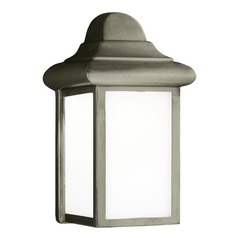 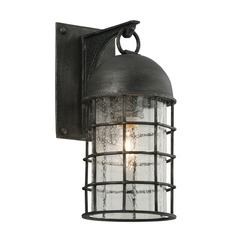 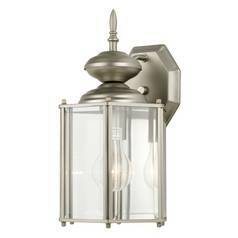 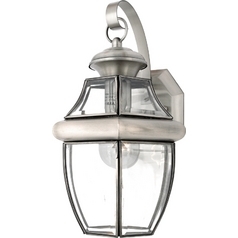 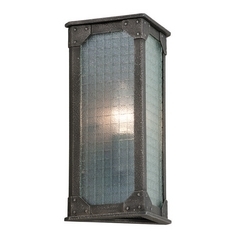 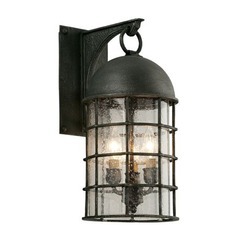 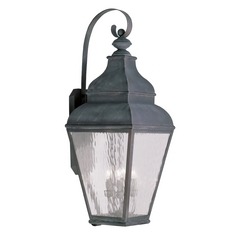 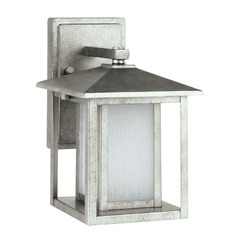 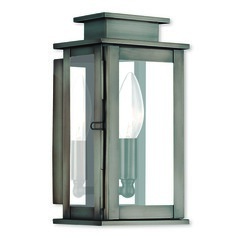 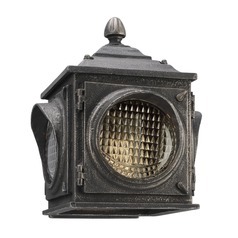 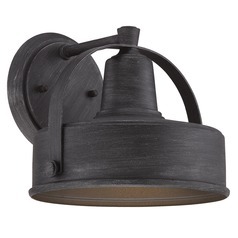 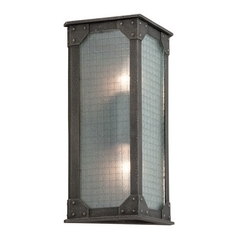 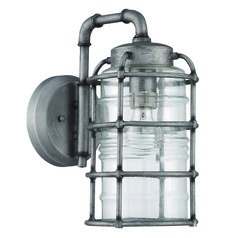 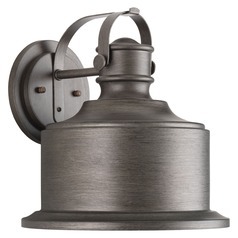 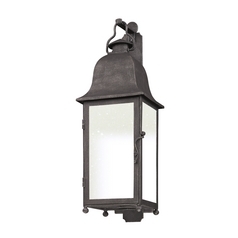 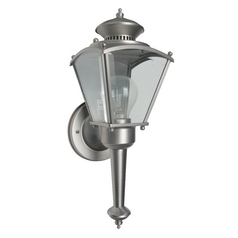 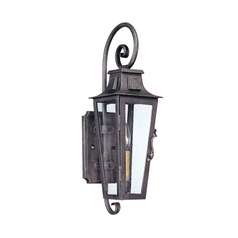 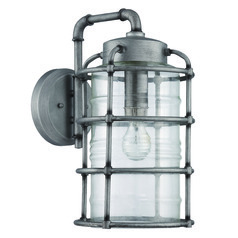 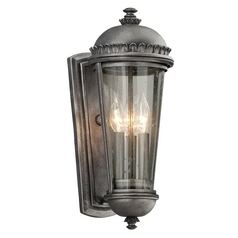 Modern, traditional, and everything in between, these pewter outdoor wall lights are designed to coordinate with anyone's home. 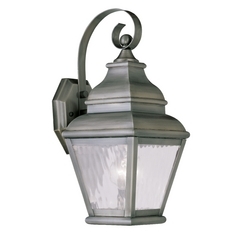 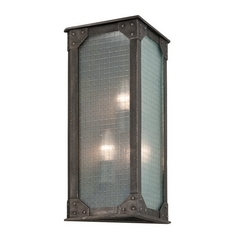 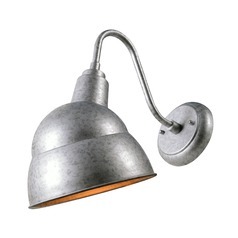 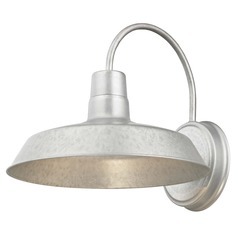 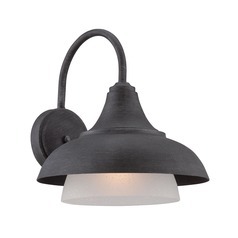 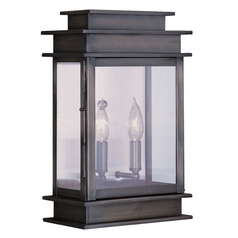 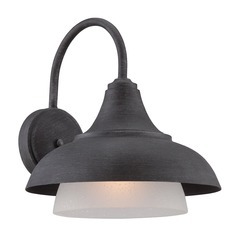 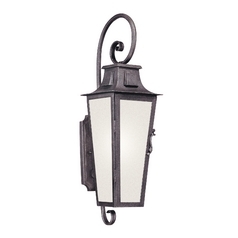 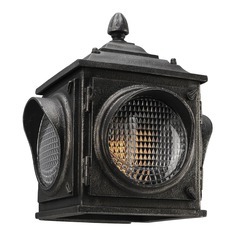 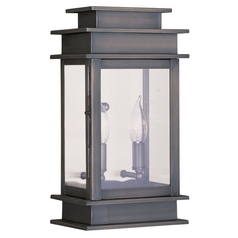 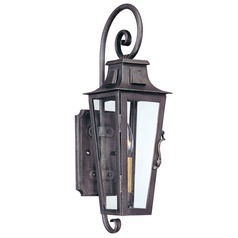 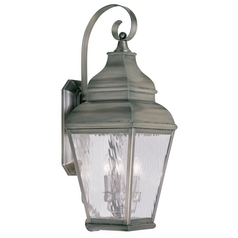 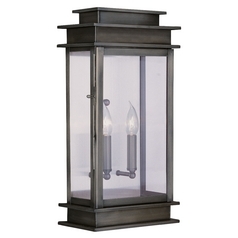 These lights are made for outdoor use, so you can rest assured that they're durable enough to withstand the elements. 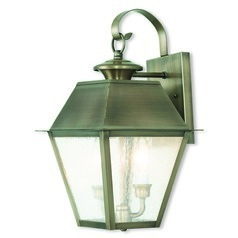 You'll even find lighting designed for super wet climates, so no matter where you live, we've got you covered. 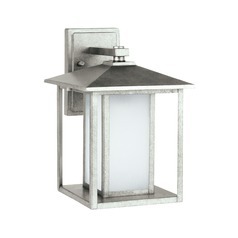 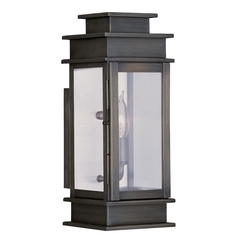 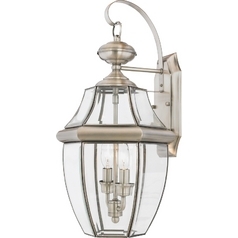 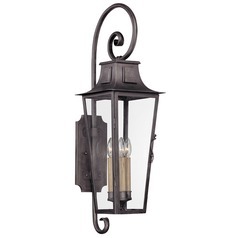 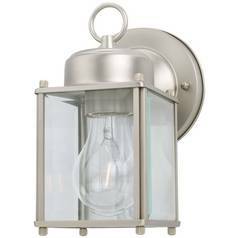 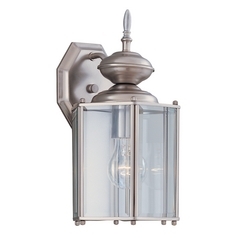 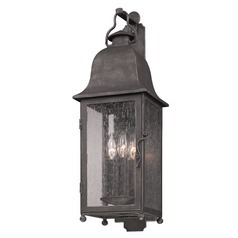 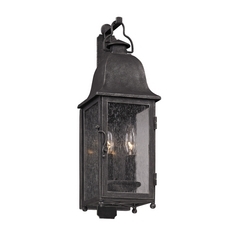 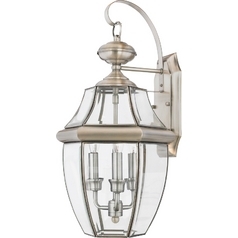 Choose from classic lantern designs, sleek modern cylinders, and contemporary updates on old favorites like outdoor sconces. 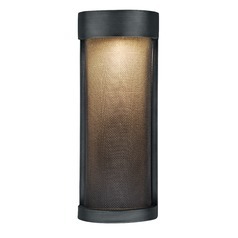 You'll even find various shade colors to easily coordinate with your home decor. 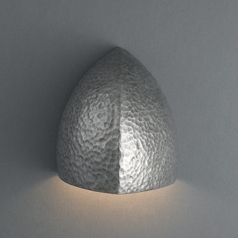 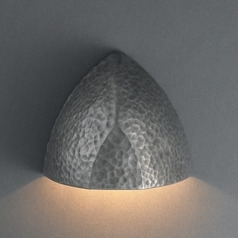 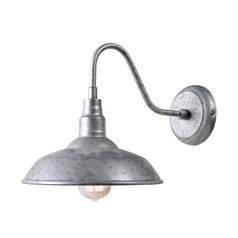 Choose your favorites, and complement your existing lighting as well, with the selection here at Destination Lighting.